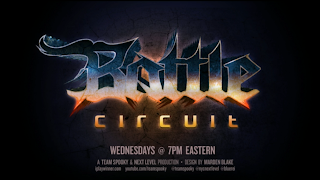 The 24th Battle Circuit event at Next Level came to a close Wednesday night. Find out who finished in first place inside. 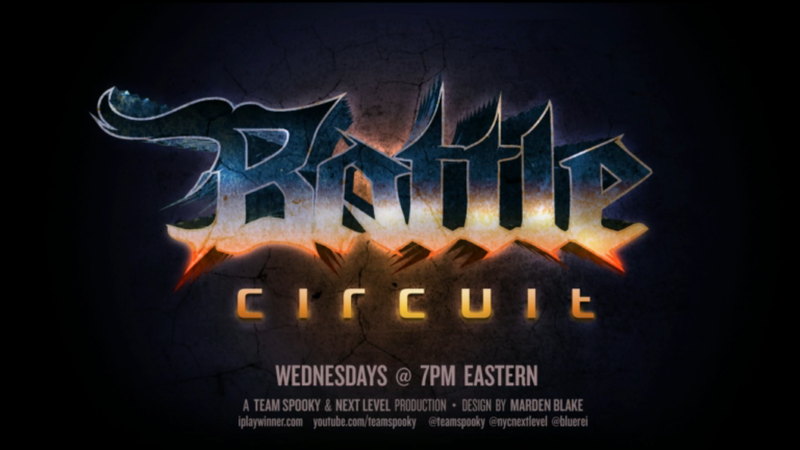 This past Wednesday (June 19) the 24th Battle Circuit event at Next Level in Brooklyn, NY took place. The games played were Super Street Fighter IV: Arcade Edition 2012 (AE 2012), Injustice: Gods Among Us and Ultimate Marvel vs. Capcom 3 (UMvC3). The usual players attended such as Chris G, Sanford Kelly, Rico Suave, KBrad and others. KBrad was able to outlast Sanford Kelly in the AE 2012 grand finals. Rico Suave defeated Chris G in the Injustice grand finals. RayRay was able to upset Chris G in the grand finals of UMvC3.